The Matterport Cloud 3.0 is the easiest way to create immersive 3D models of the built world. Matterport’s Cloud 3.0 software enables anyone to easily create a 3D model of a real-world place. Simply pair a Matterport-supported camera with a Matterport subscription plan and start capturing the world around you. 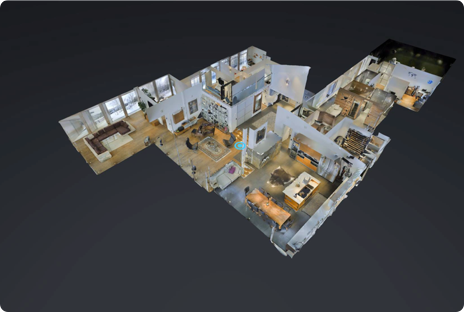 Creating an on-demand 3D model is easy with the Matterport Capture App 3.0. (compatible with iOS devices*). Simply push a single button and the app guides you through the rest of the process. Once your scan is complete, upload to your Matterport Cloud account, where our powerful software creates your 3D model. Once created, Matterport's cloud-based Workshop 3.0 application lets you edit, customize, and refine your new 3D experience. Share a link with anyone to view it anywhere, at anytime. Distribute further by publishing to Realtor.com, Homes.com, or Google Street View. Or, share short videos of a walkthrough of the 3D model on social media. 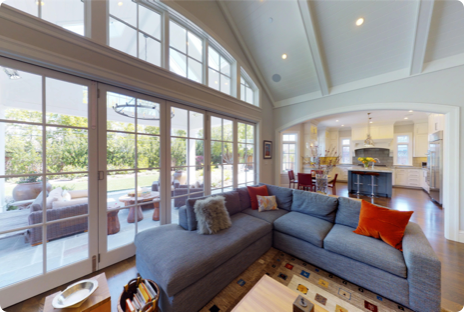 Matterport's Showcase 3.0 player offers many perspectives. 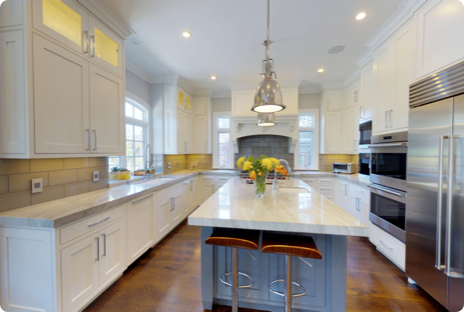 Use dollhouse view to see the whole property all at once. Switch to Inside View for an interactive walkthrough experience - like you're actually there. 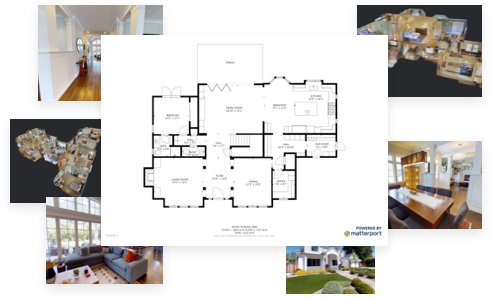 Floorplan gives a birds-eye perspective of the property. 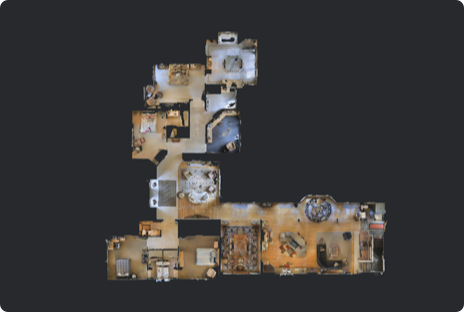 The Matterport Cloud 3.0 platform relies heavily on artificial intelligence to power our industry-leading computer vision capabilities. First, AI is utilized to save users time by automating manual tasks: blur faces, choose the most appealing 2D photos, decide on the best content for short video clips of a 3D walkthrough, etc. 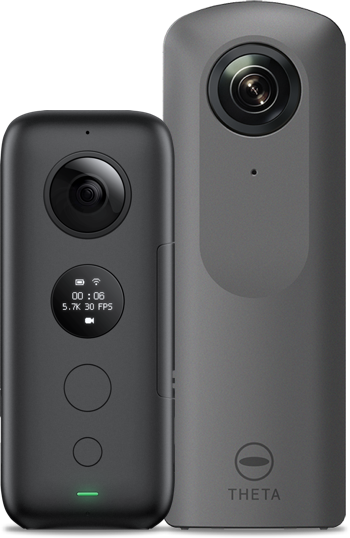 Second, our platform uses AI to generate 3D data from 360 cameras that do not have a 3D depth sensor. This is absolutely ground-breaking technology, and is uniquely fueled by our ability to train our machine-learning neural network on the 1.5M 3D models that have been created to date with our Pro 3D cameras. In the future, our customers can expect new and exciting innovations from Matterport based on our Cortex AI. We are working on enhancing the ability of computer vision to recognize, label, and make decisions about objects in a 3D space. There will eventually be a world of possibilities for 3rd parties to connect to and build on top of the Matterport Cloud platform as well. Our advanced vision algorithms and powerful cloud computing do the work for you, quickly delivering a complete model to you. No manual work on your part required. 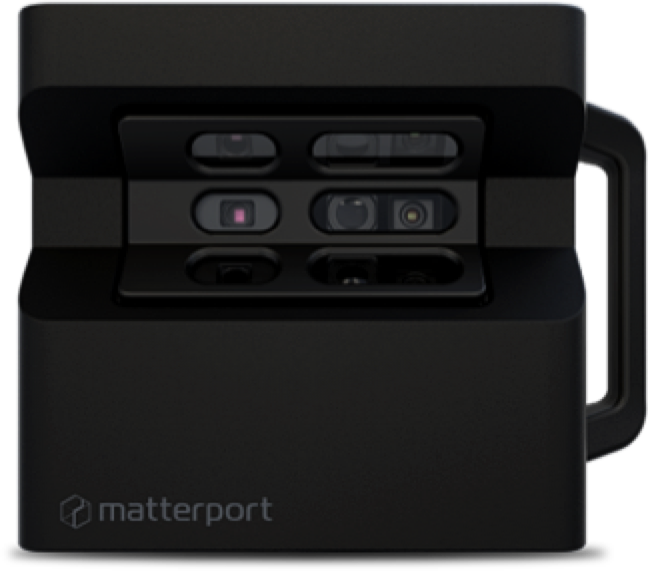 Matterport supports cameras for for a variety of use cases. 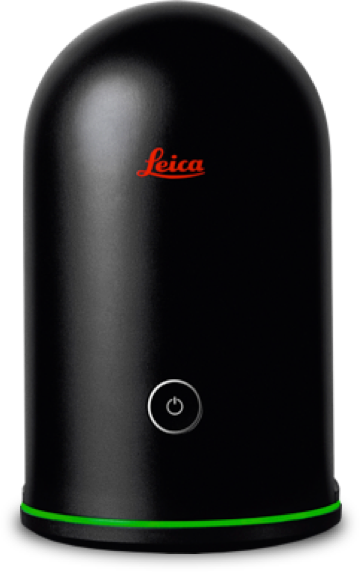 Learn more about the cameras we support.